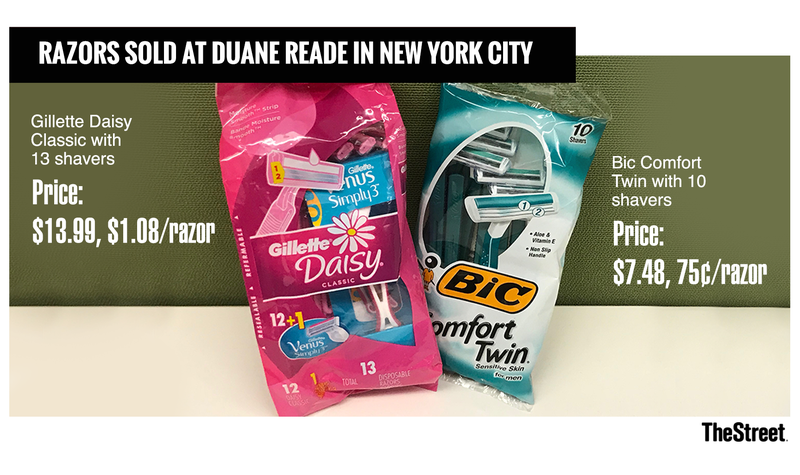 Why Does a Woman's Razor Cost $1.08 When a Man's Razor Only Costs 75 Cents? Blame it on the so-called 'pink tax,' where products aimed at women cost more than similar ones designed for men. The so-called "Pink Tax" is neither pink nor a tax. Rather, it's alleged gender-based price discrimination that critics say consumers face when buying items aimed at girls or women vs. almost identical goods that are gender-neutral or designed for males. What's the big deal about paying a few extra pennies for a shirt or a razor? Experts say the problem is that over a lifetime, the pink tax can cost female shoppers thousands of dollars. The pink tax often also extends to charging female buyers more for cars, haircuts and dry cleaning. In fact, just about the only exception is car insurance, where women typically pay less than men due to statistically lower accident rates. 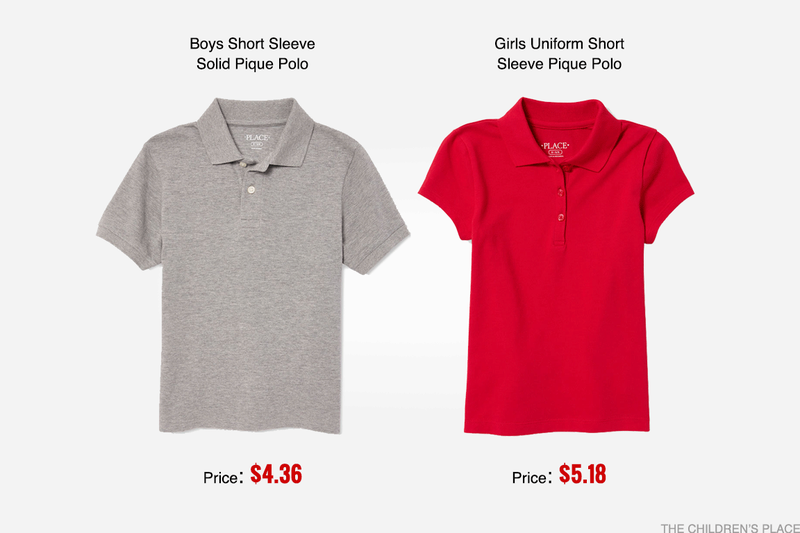 Clothing for girls cost 4% more than similar items for boys. Rep. Jackie Speier, (D-Calif.) introduced a bill in 2016 designed to end the pink tax and gender discrimination in pricing nationwide, but it failed to pass. She plans to reintroduce it in the future. And among individual states or localities, California banned gender-based price discrimination for services in 1995, followed by similar legislation Massachusetts, Washington, D.C., and some Virginia counties. What can you do to avoid the pink tax if you shop for women or girls? Experts say you should be a smart shopper and always compare prices in stores and online. "The corporate sector, policymakers and community advocates can bring this issue to the fore so people are aware that women and girls are paying more for goods and services marketed to them," said Kahn, the CEO of the Women's Foundation of California. She added that retailers should remember that women "are making a lot of the family's financial decisions. They will seek out companies that offer fair pricing."